ahh! i love him! hez so cutee!! i first noticed him in Gokusen!! yeh.. even tho Jun took the spotlight i still noticed him!! then in Densha Otaku... now HYD!!! 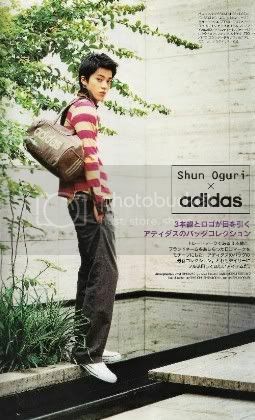 wowwww, I never really noticed Oguri Shun in Gokusen... but in Hana Yori Dango hes just <3... SO CUTE! And he's so tall!!! 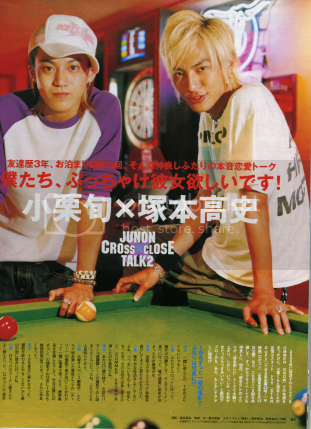 yea... i didn't really notice him in Gokusen..that time i was all focusing all on MATSU JUN !! 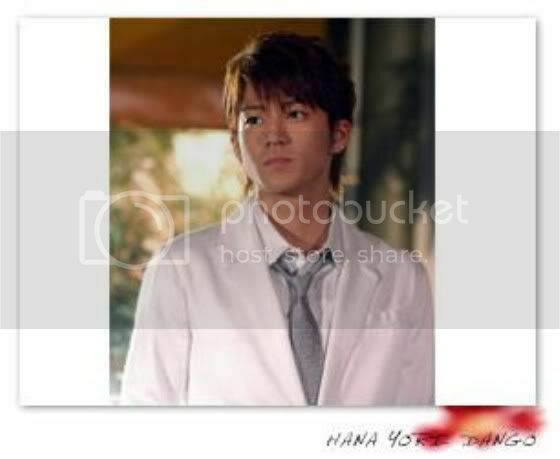 not until "hana yori dango" .. i found out that he is HOT / CUTE!!! yea in this new drama...WOW! he's hot !! 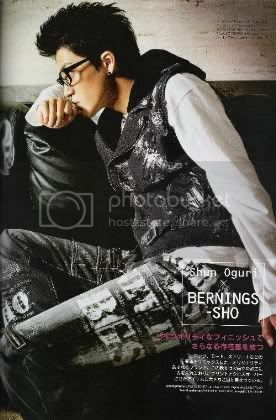 Ahhh.... Oh how I loveeeee Oguri Shun. He's such a good actor. He was so adorable in GTO, I'd have to say. He looked so young! It was so cute. Watching Summer Snow, I took notice of how much of a wonderful actor he truly is. I truly appreciate his roles, and that he can act. In fact, he's one of my favorite actors. 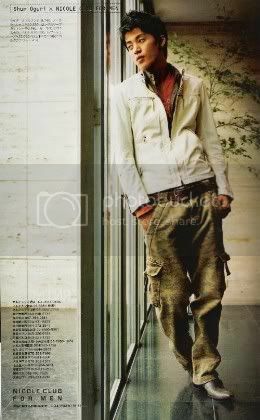 He was so cool in Gokusen. His bright yellow funky hair kind of made him stand out. It was cute. omg omg omg. SHUN OGURI!!!! I LOVE HIM SO MUCH! now even more that he played Rui on Hana Yori Dango. i did not know his best friend is also one of my favorite actor. he is so cute, hot & talented. the whole package. i can't remember the last time i went mad over an actor. eek, i feel an obsession coming. Aww, they're so cute! She's a lucky gal. 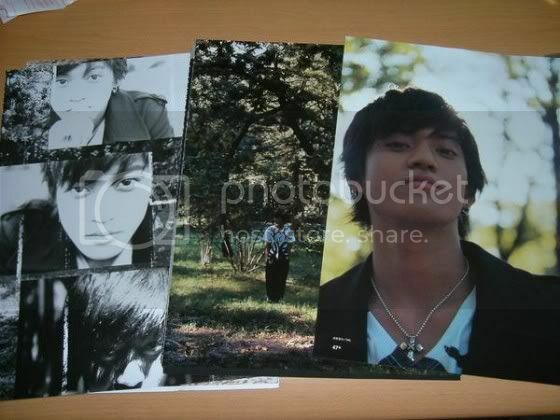 I just found them and re-upped to my photobucket so I won't steal bandwith. Seriously, if you're Shun-deprived CLICK ON THAT LINK. It's a really good source. Him and Mari are so cute. But she so short compare to him. I love Shun and he has grown so much since GTO. He's so hot with short black hair. i can't believe he is 23!!! i still have the image of him in gokusen!!! 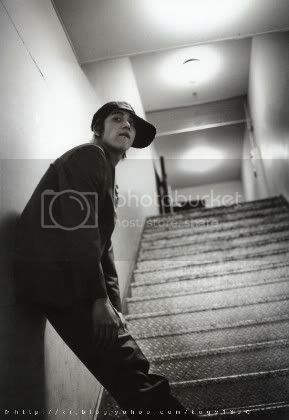 oguri shun is officially on my obsession list... after watching him in HYD... im totally going all crazy over him!!! he is a good actor and he is so hot!! !